The ideal midsize sedan is one that can handle all your travel needs as well as fit comfortably into your car-buying budget. When you compare the 2018 Chevrolet Malibu head-to-head against the 2018 Honda Accord, it’s clear that the Malibu is offers more advanced features for a more affordable price. See how both models perform in crucial categories before you head to Nimnicht Chevryin Jacksonville to explore the extensive Malibu inventory. 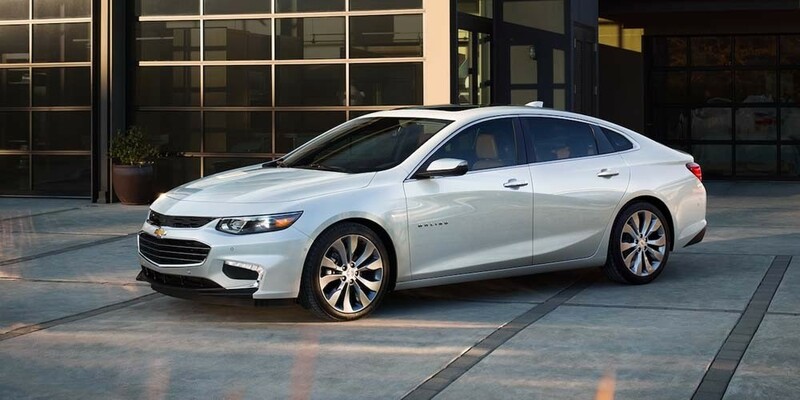 And to top it all off, you can take advantage of standard features like Keyless Open and Start and a turbocharged engine no matter which Malibu trim you choose. 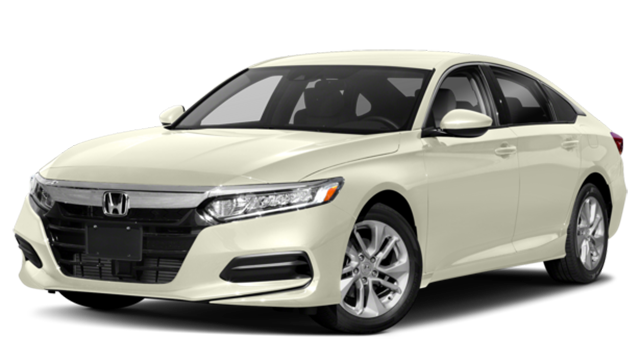 The Accord, however, is equipped with Honda Sensing™ that includes some of the same features but misses the front and rear parking sensors and cross-traffic alert. When you pick the Malibu, you’ll simply pay less and get more. 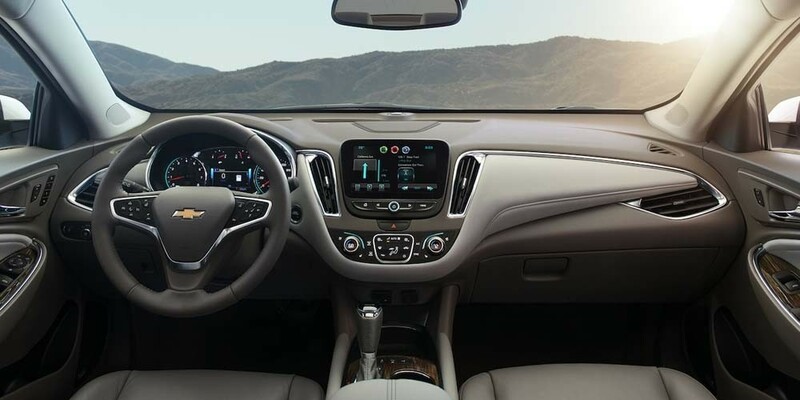 Standard Chevy Malibu interior features include keyless ignition and entry for seamless travel and the OnStar telematics system for enhanced safety and convenience. 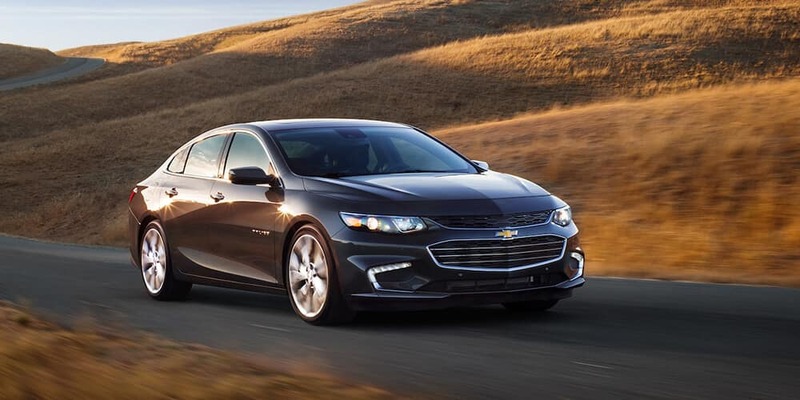 With some Chevy Malibu trims you also get technology features like 4G LTE Wi-Fi connection, and a touchscreen display with smartphone app integration. The base Accord comes with standard locks and ignition and no telematics system. When you spring for the next trim level, you’ll get a basic display screen without any opportunity for app integration. 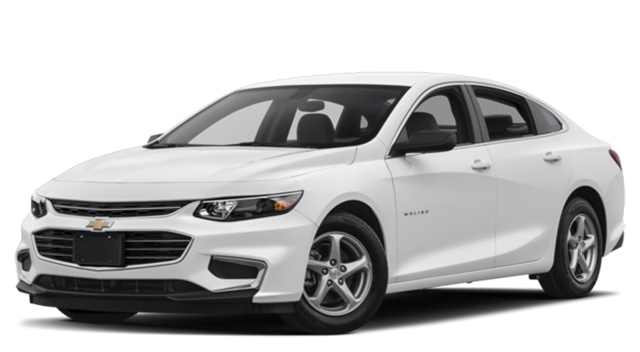 Test Out the New Malibu at Nimnicht Chevy!